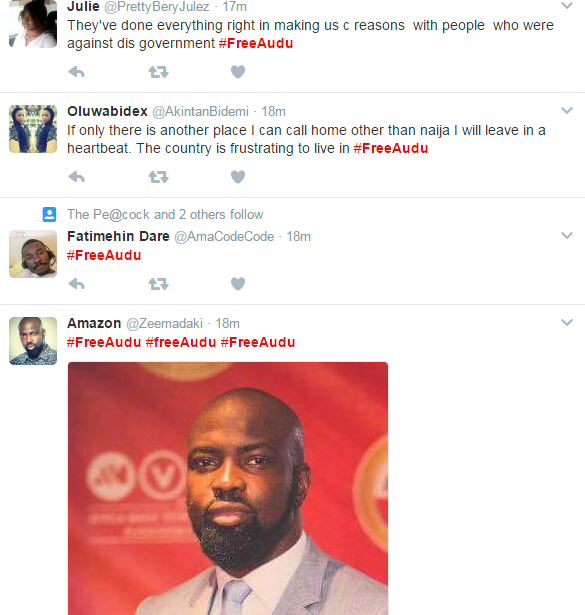 Information making headlines across the nation and tweets posted by Nigerian rapper, M.I Abaga alerted Nigerians, stating that the Nigerian police has arrested Chocolate City Boss, Audu Maikori. 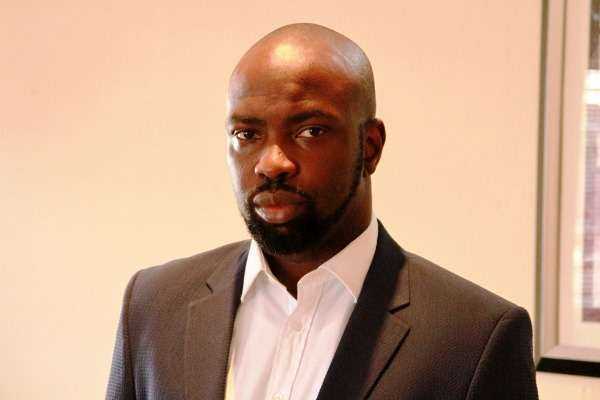 According to RightsAfrica with the handle @ChairmanNHRC on twitter, men from the Nigerian Police force have come to take Audu Maikori from Lagos to Abuja where he is presently held at their Headquarter. 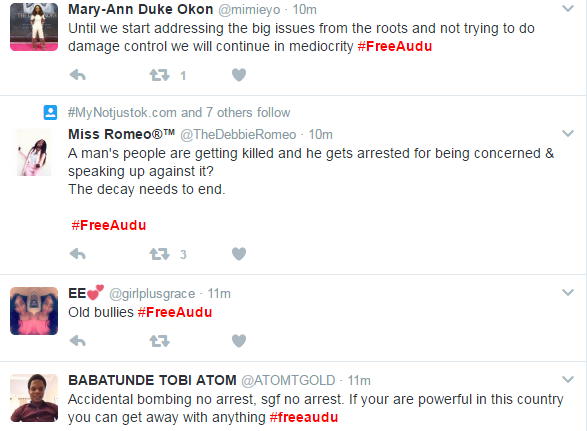 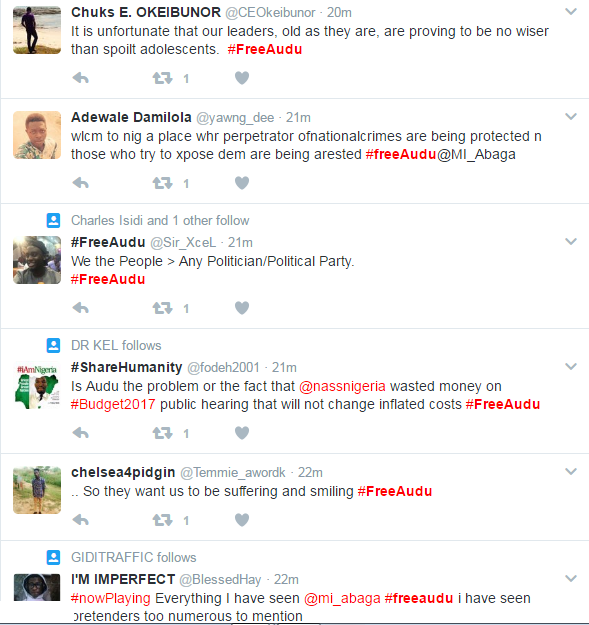 Speaking from a credible source, the RightsAfrica revealed that the Police force had taken Audu from Lagos on a warrant from Magistrate court in Kaduna. 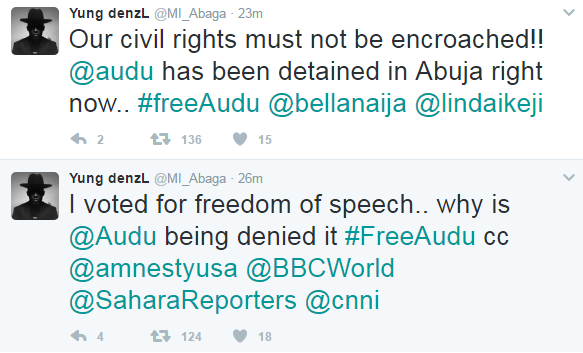 He was supposedly taken away on charges of alleged “incitement”, a colonial crime against vocal advocate for freedom. 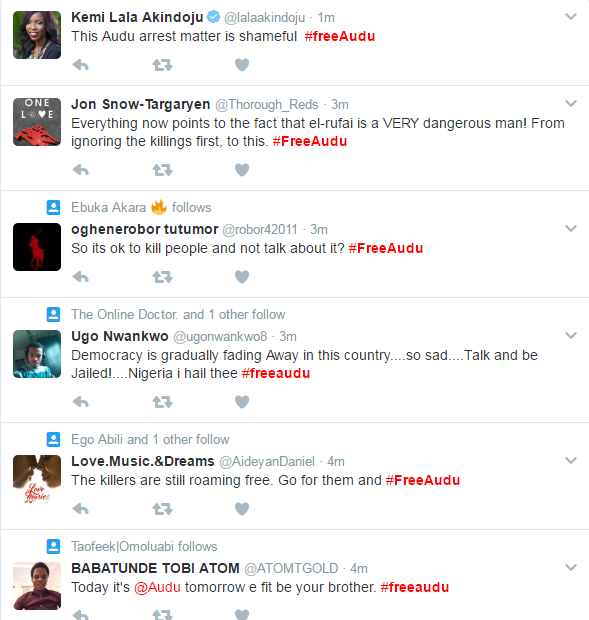 This arrest is not acceptable to Nigerians, who have taken to twitter to call on the government to release Audu Maikori who has done nothing but spoke against the genocide in Kaduna state. 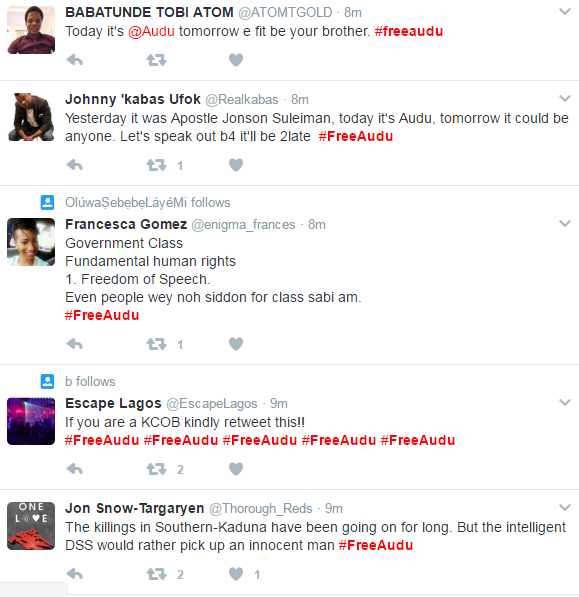 According to tweets online, this is democracy, and people should be allowed freedom of speech to express themselves, which in all ramification is legal as it is constitutional. 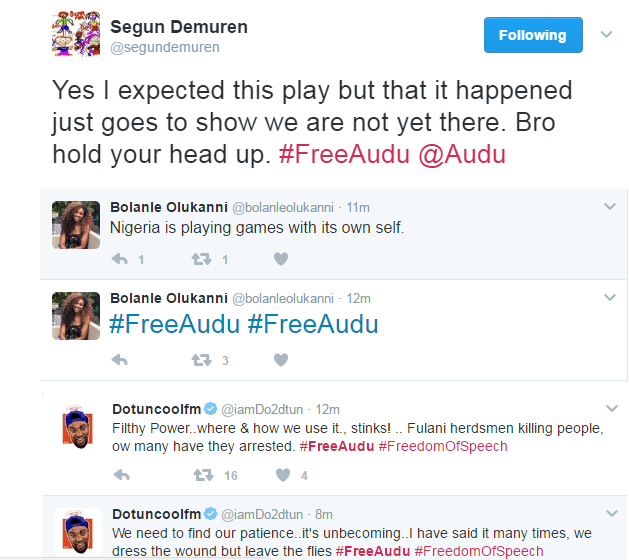 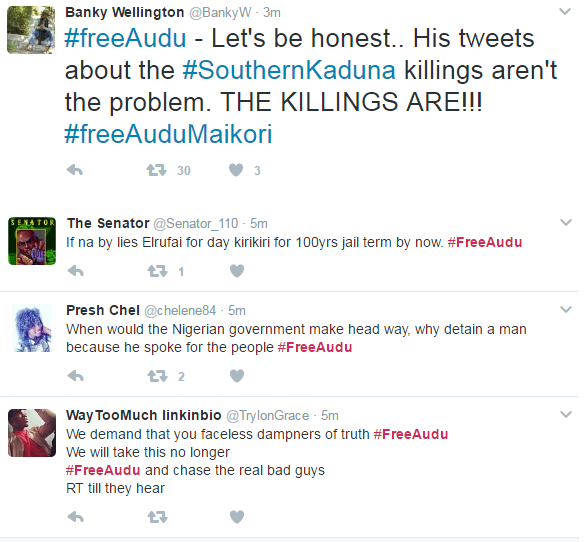 Although Audu Maikori had spoken up concerning a suspected Genocide in Southern Kaduna, which was later found out to be false. 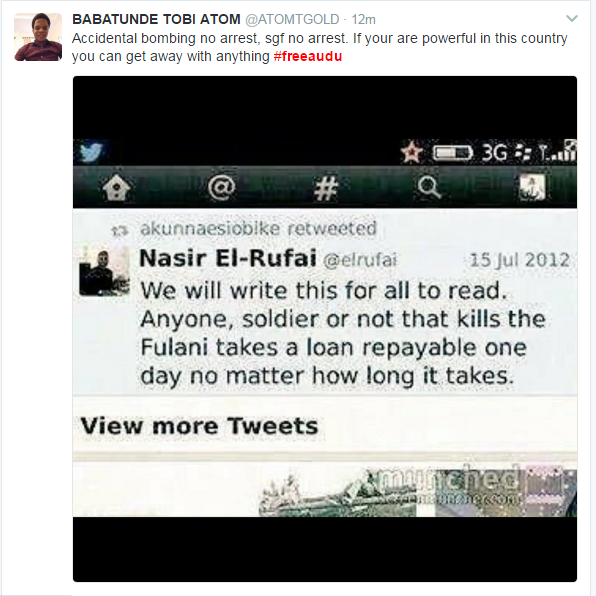 The award winning activist, acknowledging the mistake he made, apologized to Nigerians immediately, but had never stopped in calling on the government to act and not just fold arms, watching as the country goes from green to red. 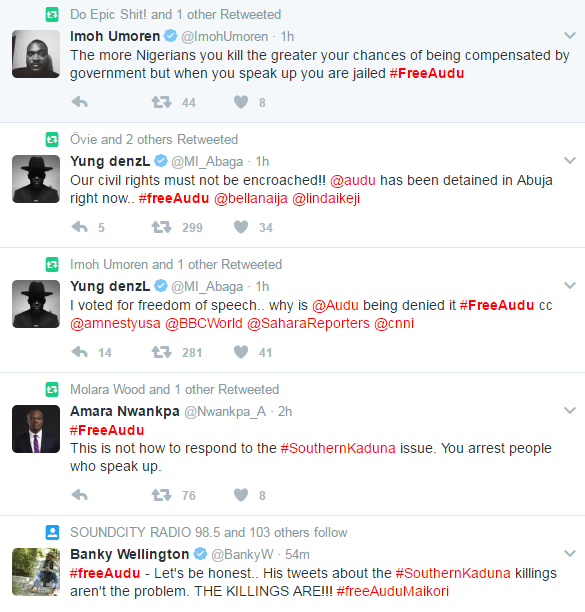 It seems the call on the Government has been directed towards him , which makes one wonder if the Nigeria we live in is the same Nigeria we were born into.